Today I broke one of my permanent collection scents that I haven’t touched in quite a while. I probably made this purchase 5 or so years ago and it was one of my favorites, but all perfumistas know that we go through cycles when something we love goes to the back-burner only to be replaced with a new scent. The difference with this scent is that it veers from the masculine and is considered a feminine scent. 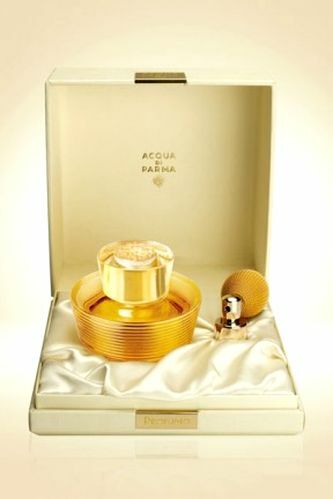 Profumo by Acqua di Parma is a lovely and elegant chype. A light floral with a hint of spice and powder, it’s beautifully composed and comfortable to wear. It’s not something that I would wear on a regular basis and when this bottle is gone, I’m not sure that I would buy another; but it has served me well. Categories: Acqua di Parma | Tags: 4 bones, Acqua di Parma, chype, EDP, elegant, Feminine, floral, light, parfum, Profumo, review | Permalink.